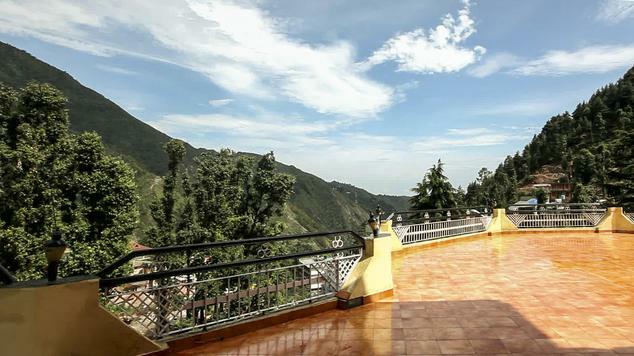 Located at Bhagsunag temple, Hotel Anand Palace is a fine tourist friendly three star property that offers comfortable and affordable accommodation choices to patrons traveling to the town of Mcleod Ganj. Situated in midst of scenic natural beauty, the hotel has unique structure that is typical to the mountain regions of Himachal Pradesh. 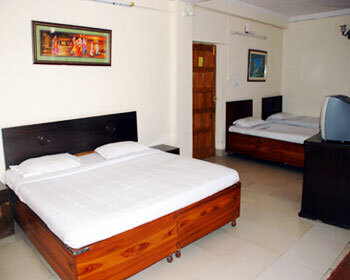 The hotel building is well maintained and décor is modern and equipped with all necessary amenities. On accommodation front, the hotel offers three categories of rooms i.e. 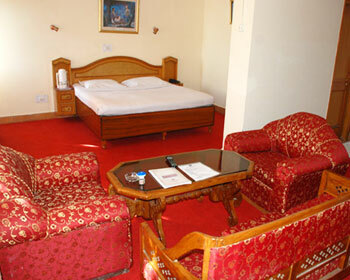 Standard Bonanza, Deluxe Suites and Family Suites; to cater to different requirements of its diverse clientele. The rooms are well kept and loaded with modern comfort features to keep guests pampered and satisfied during their stay here. The Hotel also houses an in house restaurant by the name of Terrace Grill. It is located on the roof top of the hotel and directly faces the majestic Dhauladhar ranges, making dining here a memorable experience. Patrons are likely to find main stream North Indian, Chinese, Continental and local cuisine on the menu here. 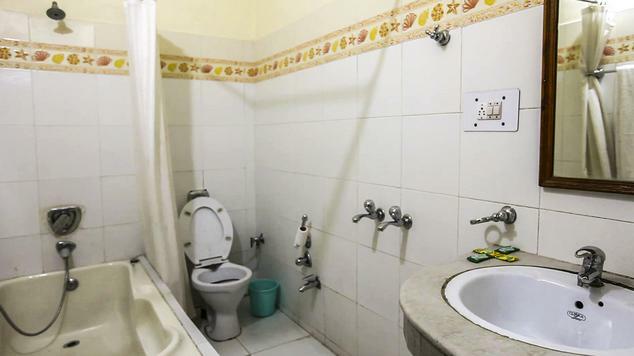 Apart from these, the hotel also offers other facilities and services to ensure complete comfort to clients. The main among them include doctor on call facility, valet parking facility, outdoor catering and lunch pack availability, secretariat services, safety deposit boxes available at reception, travel desk, currency exchange facility and car or taxi hire services. Amazing location and equally amazing hospitality make Anand Palace stand apart from competition. 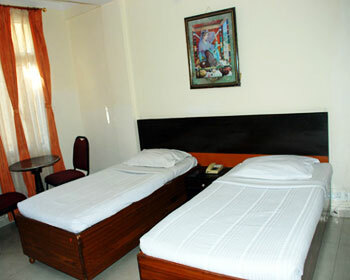 Standard Bonanza Rooms are the simplest accommodation choice available at Anand Palace Hotel. These rooms are very simple and basic when it comes to décor and interiors. 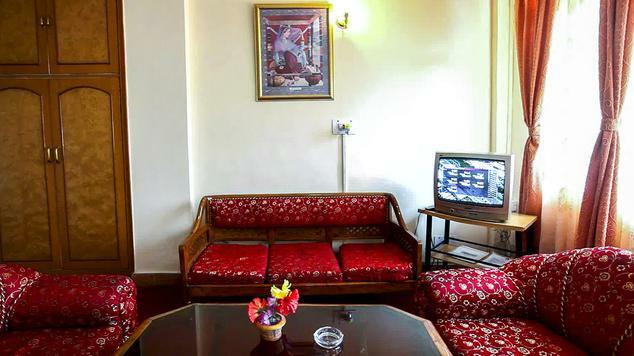 The rooms offer amazing view of the scenic Dhauladhar mountain and this uplifts the overall ambience. Fitted with best amenities and features, the Standard Bonanza Rooms are sure to cater to any and every requirements of clients. 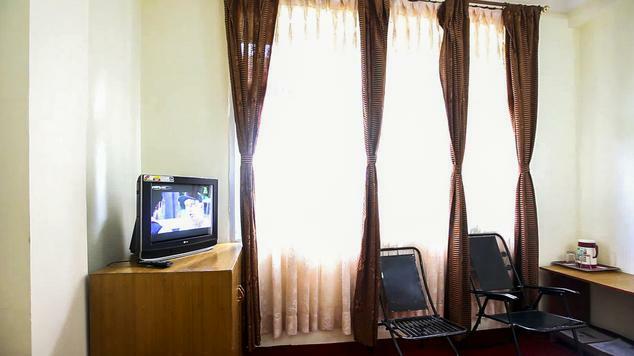 The amenities included in these rooms include private bathroom, running hot and cold water availability, telephone with direct dial facility, high speed internet access, round the clock room service, color television with satellite connection and subscription to premium channels and many others. The major stand out factor of the Standard Bonanza rooms is the spacious balcony that showcases the scenic nature in all its beauty. 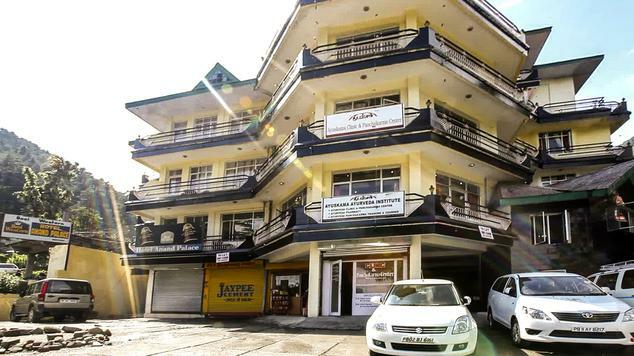 Looking for classy, elegant, comfortable and yet budget friendly accommodation choice in Mcleod Ganj, then the Deluxe Suites at Hotel Anand Palace will appeal to you. These rooms are designed very thoughtfully by incorporating décor hues from both classical as well as modern themes. The suite consists of a separate living area and bedding area along with an attached bathroom with premium fittings and private balcony. The balcony overlooks the majestic beauty of Dhauladhar Mountains, which enhances the ambience of the Deluxe Suite. Equipped all necessary facilities such as color television with satellite connection and subscription to premium channels, telephone with direct dial facility, high speed internet access, round the clock room service, hot and cold running water availability and others; the Deluxe suites are sure to leave guests pampered. 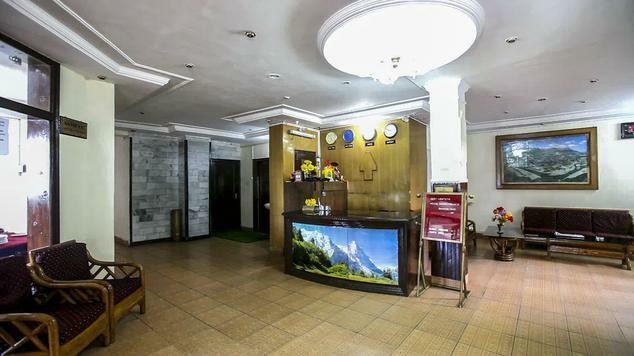 Travelling with a group or family to Mcleod Ganj, then the Family Suites available at Anand Palace Hotel are ideal accommodation choice for you. The Family suites are structured with aim of offering maximum space and comfort to the guests. Therefore these suites consist of separate living room, dining area and bedroom along with attached bathroom and private balcony. The overall décor of the suite is very upmarket and the interior design is inspired by amalgamation of modern and classical design themes. 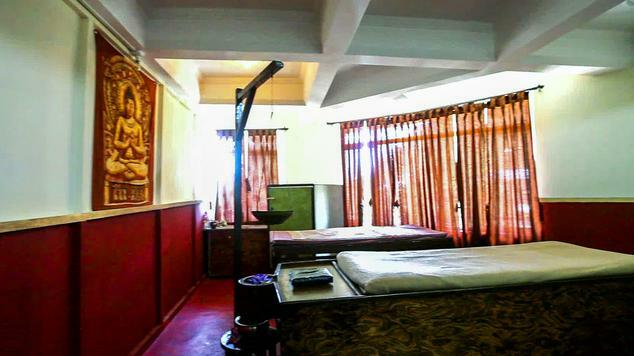 Moreover, the room faces the breathtaking Dhauladhar Mountains that fills the room with gracious grandeur. 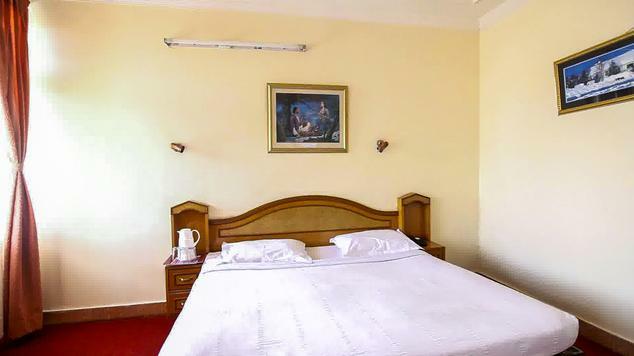 On amenities front, the family suites are loaded with running hot and cold water availability, telephone with direct dial facility, high speed internet access, round the clock room service, color television with satellite connection and subscription to premium channels and many others. Lots of space coupled with modern comforts makes Family Suites one of the best accommodation choices in the city. 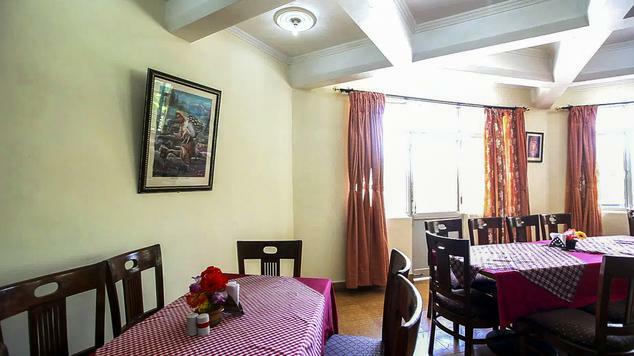 Terrance Grill Restaurant is the main in house eatery located on premises of tourist hotel Anand Palace, Mcleod Ganj. Location is the best aspect of this restaurant along with great food and relaxed ambience. The eatery is located on the roof top of the hotel and directly faces the mesmerizing scenic view of snow cap Dhauladhar mountains. The wonderful view makes dining here a memorable experience. As far as food goes, the restaurant serves mainstream North Indian food along with popular dishes from Continental and Chinese platters. Patrons are also welcome to try the local delicacies listed on the menu here, they are worth a try. Relaxed ambience and impeccable view, makes the Terrace Grill must visit culinary delight during your visit to Mcleod Ganj.